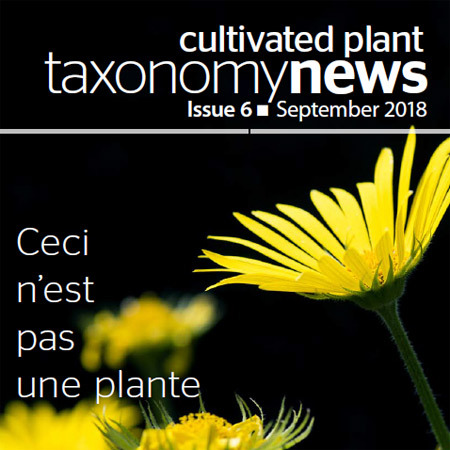 The 5th edition of the Cultivated Plant Taxonomy newsletter has just been published. 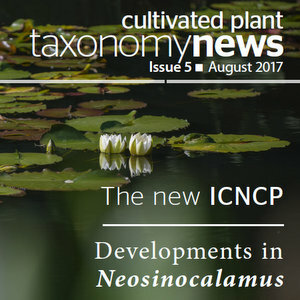 The 4th edition of the Cultivated Plant Taxonomy newsletter has just been published. 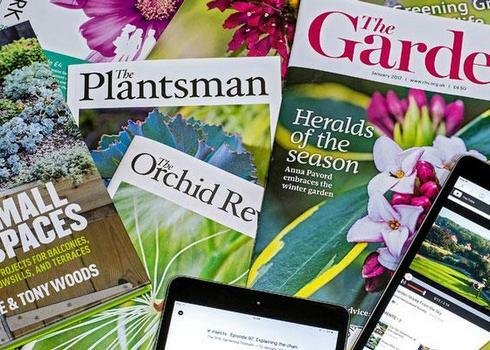 The 6th edition of the Cultivated Plant Taxonomy newsletter is now available.  Recent changes to the Hortax Executive Committee. 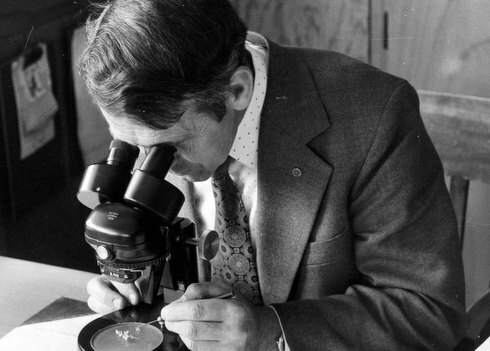 The renowned horticultural taxonomist Lawrie Metcalf has died in August 2017, aged 89. 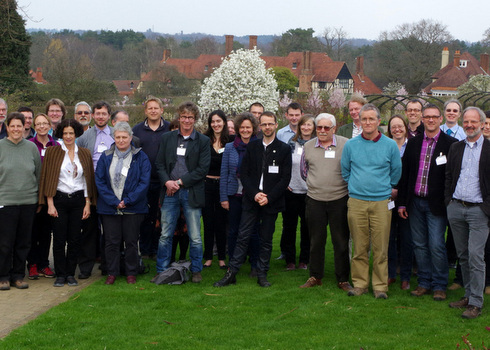 The presentations given at the first European Cultivated Plant Taxonomists 2015 Forum from 6-8 April can be downloaded on the European CPT Forum page under the Resources section. 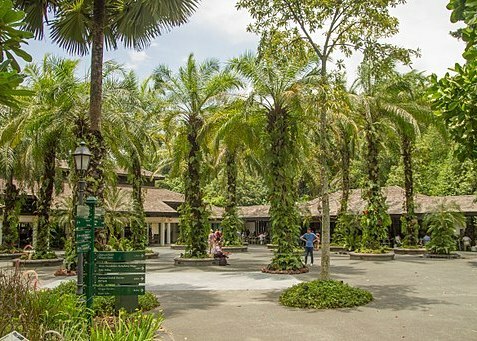 Singapore Botanic Gardens is to provide the beautiful backdrop to the next International Symposium on the Taxonomy of Cultivated Plants in February 2019.